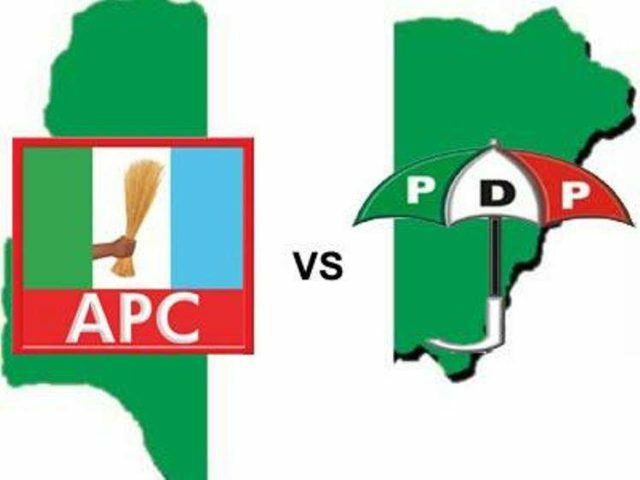 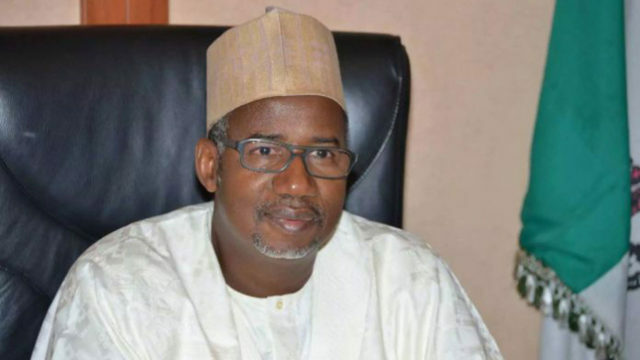 Although state assembly and federal constituency elections held in the South, the Northern region was the centre of attention and tension as the People's Democratic Party (PDP) and All Progressives Congress (APC) battled at the ballots for the office of the Governor. 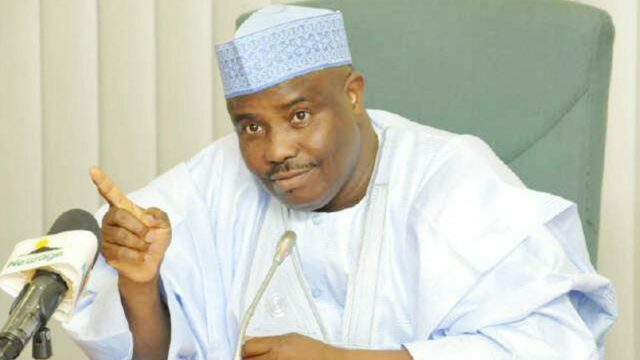 After conclusion of the supplementary elections Tambuwal defeated his former deputy and the All Progressives Congress' (APC), Ahmed Aliyu by 341 votes. 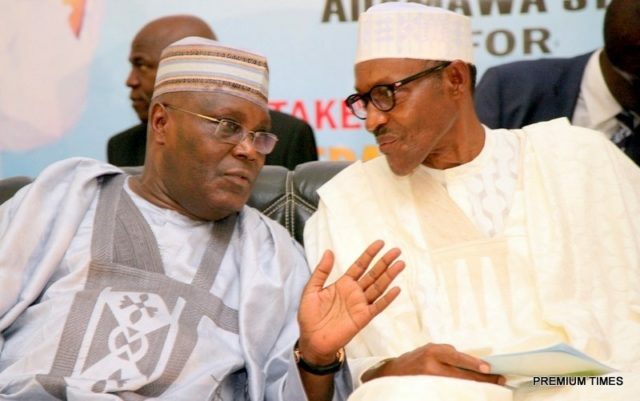 The People's Democratic Party (PDP) claims its candidate, Atiku Abubakar won the 2019 presidential elections with 1,615,302 votes. 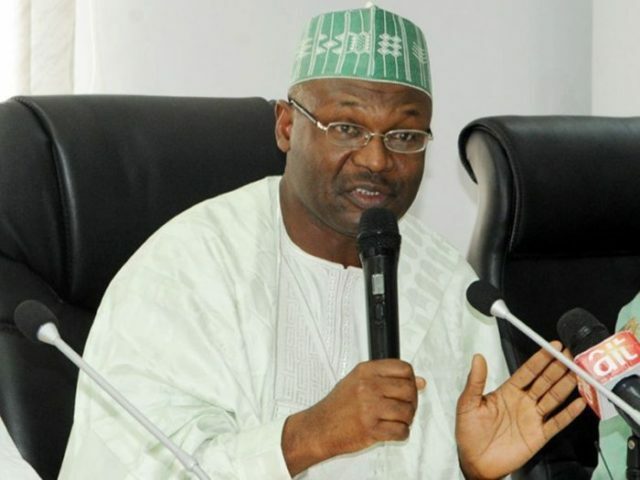 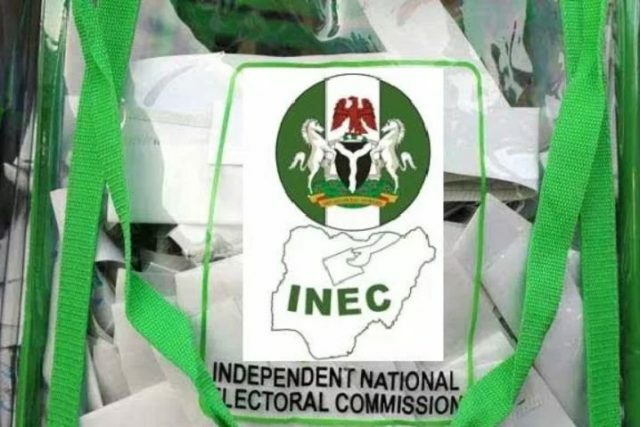 INEC announces it will resume collation of results in Rivers and Bauchi states after elections were declared inconclusive.